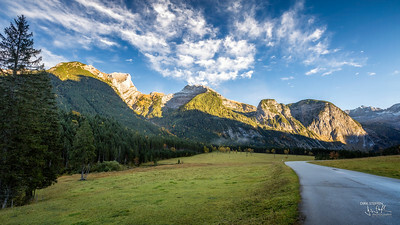 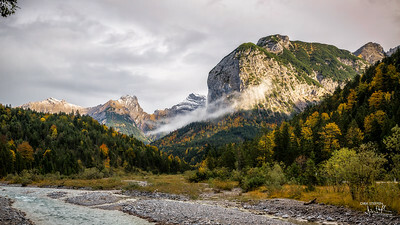 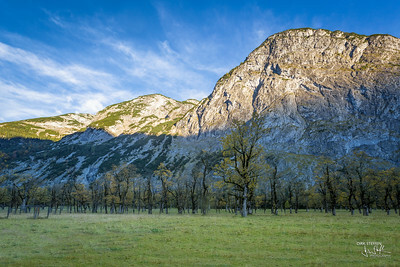 The Karwendel is the largest range of the Northern Limestone Alps. 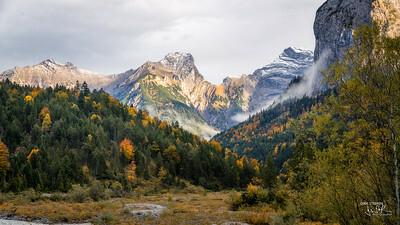 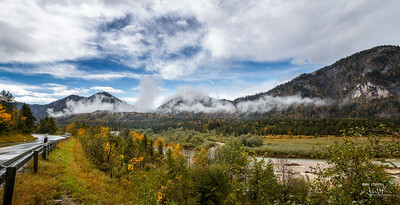 Four chains stretch from west to east; in addition, there are a number of fringe ranges and an extensive promontory in the north. 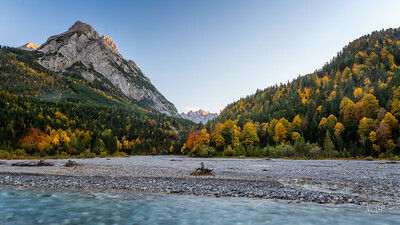 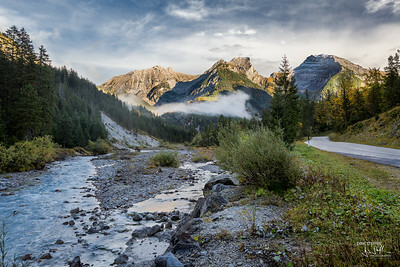 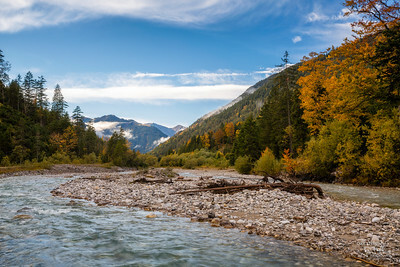 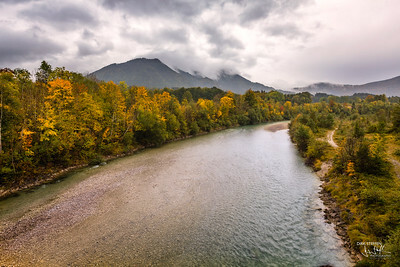 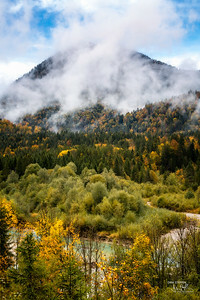 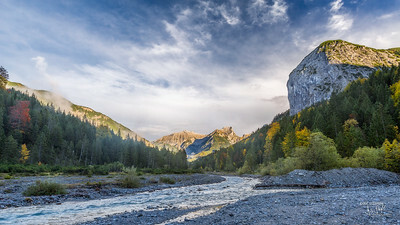 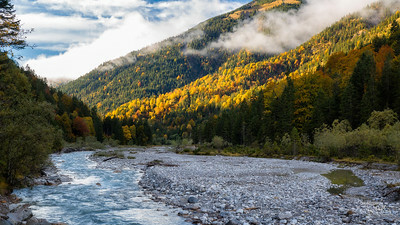 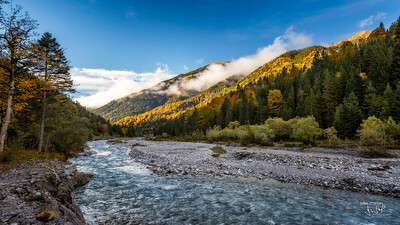 The term Karwendel describes the part of the Alps between the Isar and Inn rivers and the Achensee.